The three steps to mastery are sadhana, aradhana, and prabuphati, which mean discipline, attitude and mastery. Sadhana requires the discipline to do it everyday, the development of the attitude of openness to the Universal self that comes in that state, and it leads you to the mastery of yourself. Sadhana is really a relationship with yourself that you commit to everyday. It’s how early in the morning?! Morning sadhana is a specific practice within Kundalini Yoga. Sadhana can refer to any spiritual discipline done at any point in the day. In Kundalini Yoga however, it most often refers to the practice done during the 2 1/2 hours before the rising of the sun. Why 2 1/2 hours? This the minimum time suggested in the Kundalini Upanishads. It operates under the principle of karma: that whatever you give comes back tenfold, so with 2 1/2 hours given to the Divine, then your entire day is covered with blessings. The angle of the sun to the earth during this time is also very fortuitous and our biorhythms are more favorable for cleansing. Few people are awake during these hours, so its easier to take time out for yourself without distractions. Doing sadhana in a group develops group consciousness. When sadhana starts everyone has a different vibration, but as it goes on, our inner strings tune themselves to each other. Our individual auras merge to one group aura. If the group is well tuned to sadhana, the aura is a rainbow color, with a bluish tinge predominating. What if you have no group? The room for sadhana, if possible, should be a room or place that is kept for sacred things and moments. During sadhana the energy of where you are will affect you, so doing sadhana in a dedicated spot, perhaps in front of an altar, will be beneficial. The room should smell fresh, be well-aired and you should be mindful to keep the temperature moderate as extremes of temperature can make meditation difficult. Sit on a natural fiber or animal skin, as their non-static properties will insulate your electromagnetic field from the electromagnetic field of the earth. Ideally the room should be free from distracting noises and disruptions. To prepare yourself, wake up with a few stretches or exercises. Take a cold shower and drink a few glasses of water. Wear loose, clean clothing (white is best). Many Kundalini yogis begin their morning sadhana with the recitation of Japji, a Sikh holy prayer. Although Japji is a standard part of what is known as the Aquarian Sadhana, and a beautiful and powerful spiritual practice, you do not have to recite Japji as a part of your morning sadhana. Sadhana is between you and you, so choose wisely what you do. Japji is traditionally begun between 3:45 and 4am. Physical exercise is an important part of sadhana. Kriya help us to get our circulation going, remove tension and release emotional blocks. It cleans the organs, stimulates the glandular system, and awakens the will. 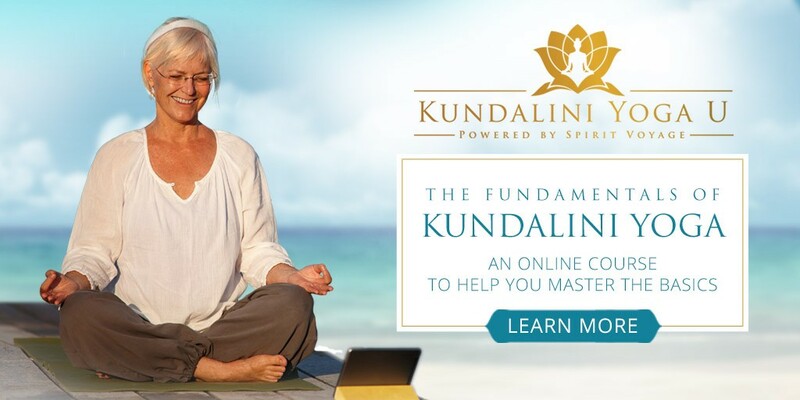 Practice a suitable Kundalini Yoga kriya as taught by Yogi Bhajan. The Sadhana Guidelines manual is full of kriya appropriate for sadhana. More even than physical fitness, this process of sadhana gives you spiritual fitness, and the chance to work out your mind, so for the rest of your day all you have to work out is your life. The yoga set is usually about 30 minutes and is followed by a short 5 minute relaxation. 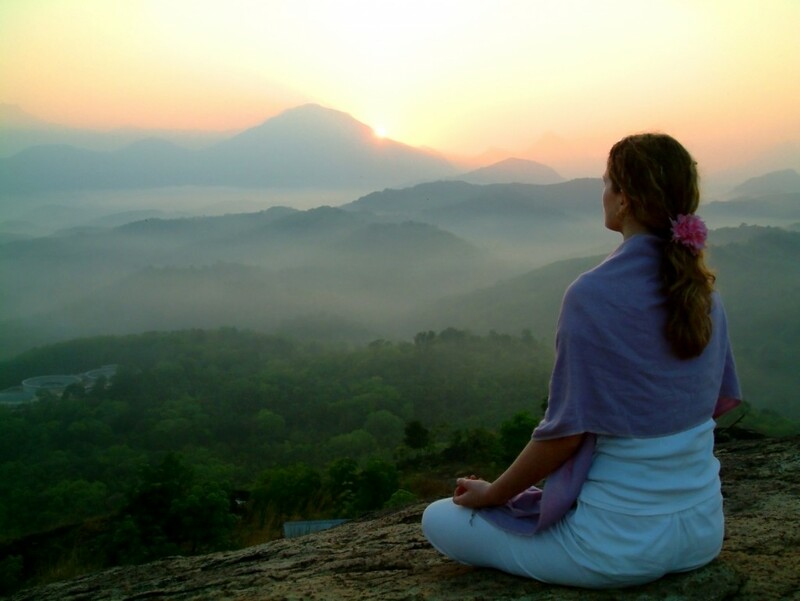 Many Kundalini yogis do their own chosen meditations in the morning for sadhana. If however, you desire a longer practice, the Aquarian Sadhana, given by Yogi Bhajan in 1992, has become the standard “Kundalini Yoga sadhana” (and what you will do every morning if you attend the Teacher Training in Rishikesh with Golden Bridge.) After Japji and about 25-30 minutes of yoga (followed by relaxation), everyone comes together to chant the Aquarian Sadhana mantras. This mantra wakes up the Kundalini. Chanted for 7 minutes. This mantra, the words of Patanjali, connects us with thousand years of prayers. Chanted for 7 minutes. This mantra gives you the experience of the depth of your consciousness. It propels us forward to our destiny. Chanted for 7 minutes. 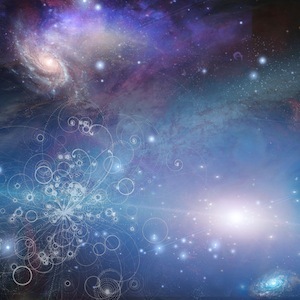 The mantra for the Aquarian Age, this mantra declares that we are timeless, deathless beings. Chanted for 7 minutes. This is a mantra for protection from all negativity. Chanted for 7 minutes. This is a mantra of ecstasy. Chanted for 22 minutes. This mantra praises Guru Ram Das and fills us with humility. Chanted for 5 minutes. 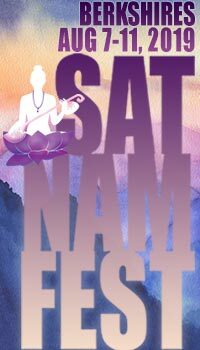 My advice is to take time out throughout the day to reconnect to your sadhana. After chanting in the morning, so many beautiful mantras will be fresh on your lips. While you are cooking, cleaning, working, driving, why not bring yourself back to that space of sadhana by keeping the chants on your lips? One of my favorites is “Guru Guru Waheguru Guru, Guru Ram Das Guru”…this is a chant that always works! This version below by Snatam Kaur will open your heart! Video: Aykanna - Why Practice Kundalini Yoga? PLEASE SEND PARTICULARS AND DETAILS AS SOON AS POSSIBLE. Not sure I even understand what it is. This article helps but it looks like it would take half the morning to do it1 Who has that much time if they work or have children. Am I wrong? Very valuable article about the very valuable teaching of Morning Sadhana. The Siri Guru Granth Sahib, which opens with Japji sahib is 1,400+ pages of ecstatic poetry, that is poetry written by a variety of poets, saints and enlightened people while in ecstasy, in the bliss of pure consciousness. So I say this to add to the conversation regarding Japji Sahib that it can also be described as a poem. So when we read it, the beauty and rhythm of the sounds alone have the capacity to wonderfully elevate us. Hope this si useful and moves the conversation forward.